Internet of Things (IoT) devices such as the Amazon Echo are becoming more and more popular with homeowners living a connected lifestyle. The US Army is now looking to implement similar technologies on the battlefield and has enlisted the help of some of the country's top research universities. The $25 million project, funded by the Army Research Lab, will be headed by the University of Illinois at Urbana-Champaign as well as five other universities across the country. Some of the Army's existing battlefield is already connected but this project will go much deeper. 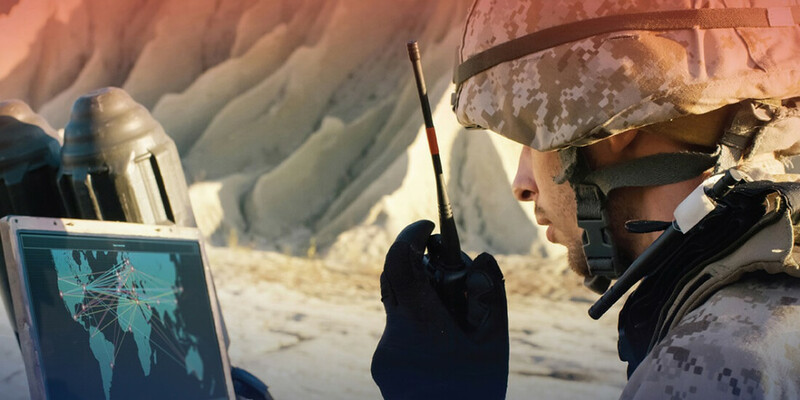 The Alliance for IoBT Research on Evolving Intelligent Goal-driven Networks (IoBT REIGN) looks to add predictive battlefield analytics and services to the Army's arsenal. The goal is to give soldiers "extra sensory" perception of threats, offer situational understanding of the battlefield, and provide advanced risk assessment. The project isn't focused on reprogramming consumer devices for battlefield use or micromanaging existing infrastructure. Rather, a soldier should be able to tell a machine his/her intent and then have the machine intelligence and autonomy take over to execute that goal. The IoBT can be used to predict enemy troop movements and prevent casualties as well as analyze the efficiency of supply runs to make better use of resources. With a larger number of connected devices always comes a greater threat of cyberattack. This can be especially dangerous when the devices control or are themselves military assess. With additional teams from Carnegie Mellon, Berkely, UCLA, UMass Amherst and USC, these challenges shouldn't be too difficult to overcome.